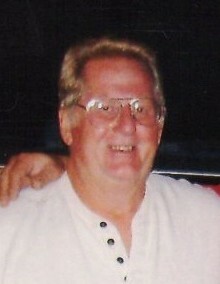 Roger W. Bates Sr., 75 of Williams Bay, WI, passed away on Monday, April 8, 2019 at his home in Williams Bay. He was born August 5, 1943, the son of the late Willard and Rhoda (Christie) Bates. Roger worked as a construction laborer throughout his life. 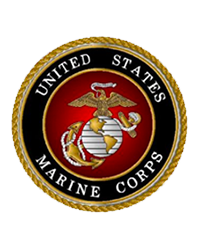 He served in the United States Marines during the Vietnam War. Roger was an active member of the Moose Lodge in Harvard, IL. He enjoyed attending auctions and rummage sales. Roger is survived by his son, Roger (Amy) Bates of Delavan, WI, grandson, Matthew Bates, wife, Dianna Smith, and his siblings. He was preceded in death by his parents, two sons: Daniel and Brian Bates and three sisters, Rhoda, Patricia, Cheri, Leone and Pearl. Memorial service will be 12:00PM on Wednesday, April 17, 2019 at Haase-Lockwood & Associates Funeral Homes and Crematory, 730 N. Wisconsin St. Elkhorn, WI. Visitation will be 10:00AM until service time Wednesday at the funeral home. Online guest book at www.haaselockwoodfhs.com.